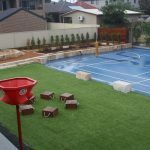 The team at Outdoor Retreats Landscaping transformed this tired, dated playground into a spectacular, utilised space for children, staff and parents to enjoy. 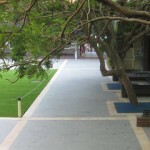 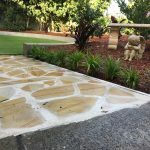 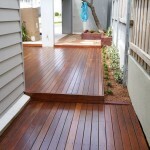 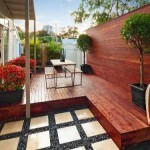 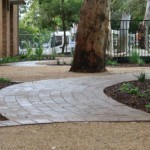 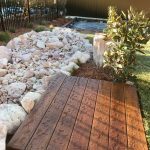 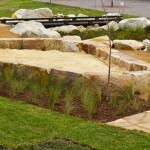 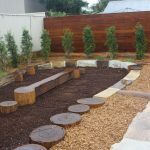 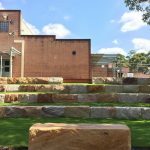 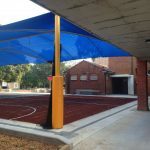 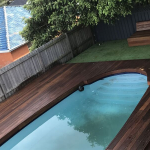 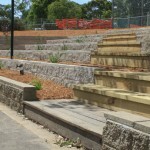 The area can now accommodate for all needs – an outdoor classroom, lunch sitting space, assembly space using the bench seating / decking area constructed in popular spotted gum. 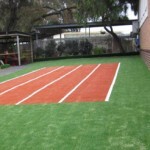 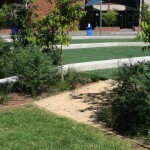 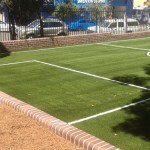 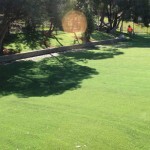 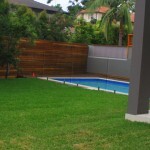 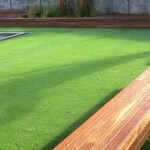 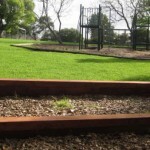 The synthetic grass surrounding the decking / bench seating softens and enhances the whole playground. 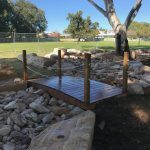 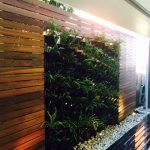 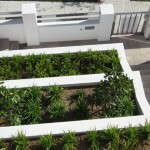 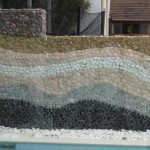 The gardens are successful both aesthetically and very practical for maintenance in a school setting, due to the installation of an automated irrigation system throughout all of the gardens. 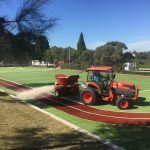 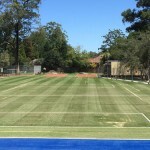 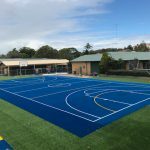 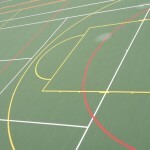 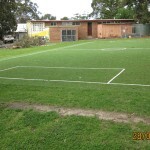 A new surface of asphalt was completed with line markings for a modified netball court. 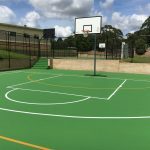 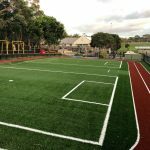 Parents, teachers and students are overwhelmed with the transformation and looking forward to enjoying the benefits of their new playground.